eBay seller rarestarwarstoys claims he has one of the most famous toys never produced. 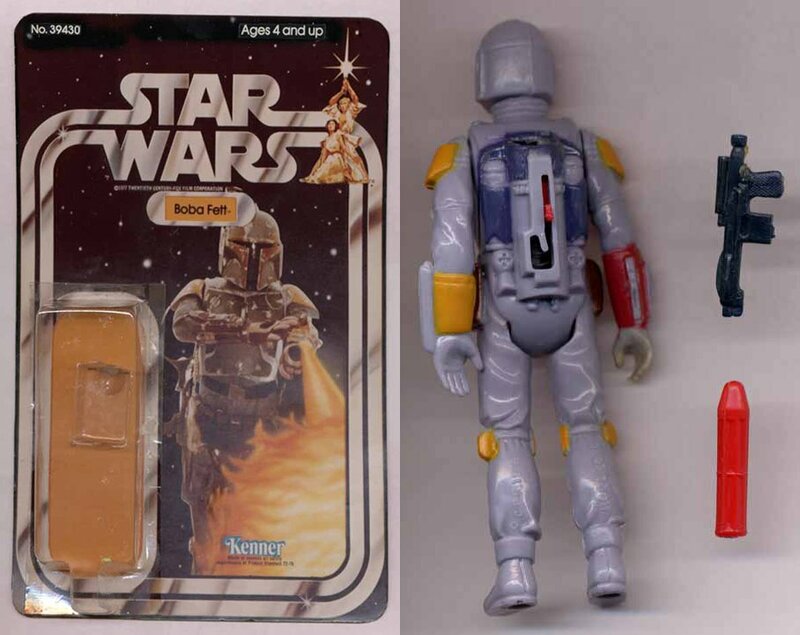 It’s the carded prototype of the Kenner Rocket Firing Boba Fett action figure that Kenner displayed at the 1979 New York Toy Fair. What should have been its main selling point – the rocket-firing backpack – ended up dooming the figure, as safety concerns led to it being cancelled. Gentle Giant would later make copies of the figure, but while those are beloved they obviously they don’t hold a candle to this artifact. The asking price? $150,000 (USD).